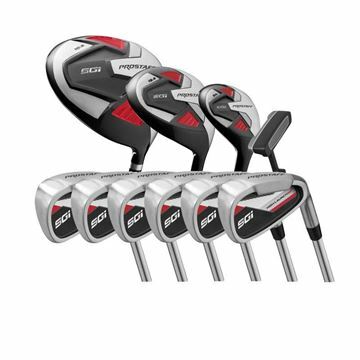 The Wilson Prostaff SGI Golf Package Set is ideal beginners and game improvers in the game of golf who want a bit more of a premium iron and quality of design, more of a premium starter set. The Wilson Prostaff SGI Golf Half Set is ideal beginners and game improvers in the game of golf who want a bit more of a premium iron and quality of design, more of a premium starter set. The ProStaff™ complete golf set is the only “Custom fit in a box” system like it in the world. 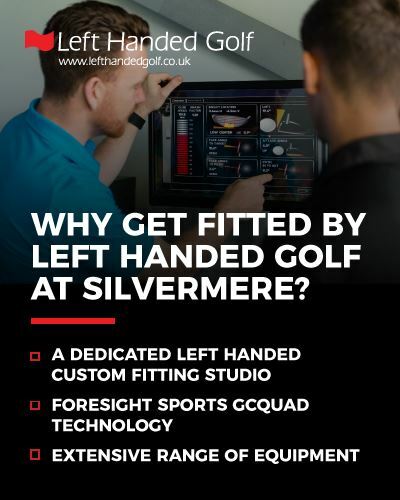 Featuring 5 options – with lengths, lofts, flexes, bags and grip sizes to more perfectly fit beginner golfers and their unique physical characteristics. 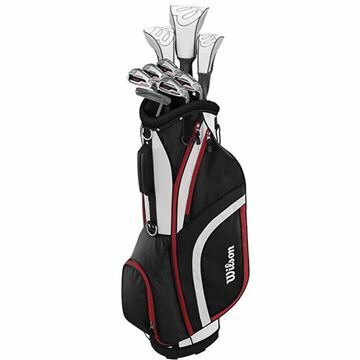 Wilson have designed the Ladies Prostaff HDX Combo Half Set with a lightweight ladies graphite shaft will help all beginner or game improver golfers become a better golfer. 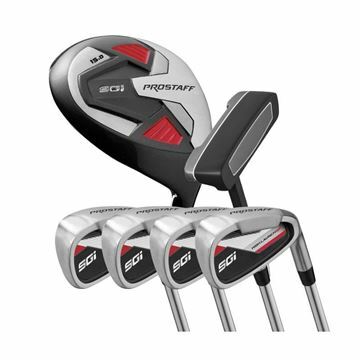 The Wilson Mens X-31 Golf Package Set (Steel) is the ideal set should you want to take up this fabulous sport or you are an occasional golfer looking for a complete package. Callaway XJ Sets deliver the performance to fit your junior player, with industry-leading technologies to help them have fun and hit great shots. Designed For Juniors The lengths, weights and lofts are designed specifically for juniors to help them. The increased hosel offset helps square the face at impact for improved distance and accuracy. 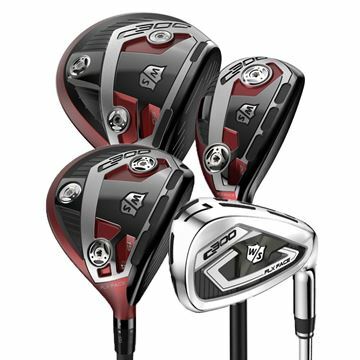 The Macgregor CG1900 Men’s half set features a low profile fairway wood, hybrid, 3 x irons and 6.5” stand bag that includes a quick release stand mechanism along with matching headcovers to protect the , fairway wood, and hybrid. 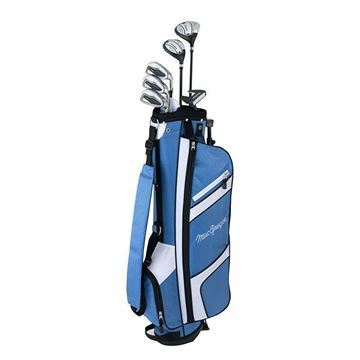 The Macgregor CG1900 Ladies graphite half set features a low profile fairway wood, hybrid, 3 x graphite irons and 6.5” Cart bag that includes a quick release stand mechanism along with matching headcovers to protect the , fairway wood, and hybrid. The entry-level CG2000 package set offers unrivalled value with men’s options of steel or graphite shafts in the irons and also a cart bag option. 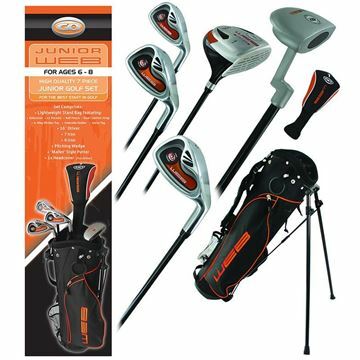 This package set features a Ti-Matrix driver, fairway wood, hybrid, stainless steel irons 7-SW , putter and golf bag.